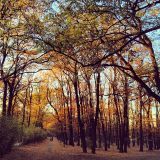 DarkTechnik was born in 1987 in the capital of Bulgaria – Sofia. His music experience began in 2005 when he was 17-year-old. 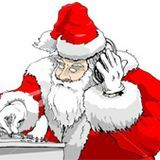 He started mixing electronic music and his interest was into the hard music. His first event was in 2006. 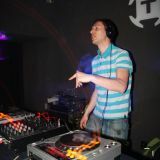 After that he organised many hard-techno parties with local and world wide guest dj&apos;s around Bulgaria. DarkTechnik had played on many big events with names as: Boris S (DE), DJ RUSH (USA), DJ Murphy (BR), Paula Cezanave, Jason Little (DE), Mario Ranieri, Adriana Lopez (SP), Ignition Technician (UK), A.Professor (SP), Sandy Warez (BE), KillSwitch & Reset (Hu), DJ Amok (DE), Bazz Dee(DE) and many more. He has other Hard-Techno project with his friend Hardinal V, where they play two mixers and four decks sets and make author music under the name Balkan Hard Project. 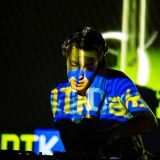 In 2013 It&apos;s time for some changes and variety, that&apos;s why he decided to start a new drum and bass project under the name " DTK ".